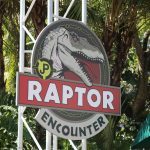 The 3-day tickets range between $245 and $295. 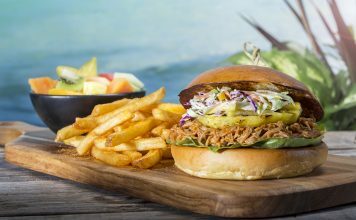 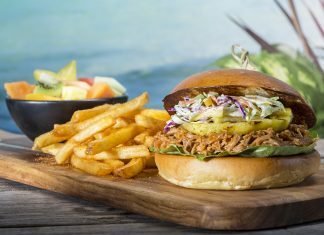 Universal has revealed a look at the island-inspired menu that will be featured at Volcano Bay, as we await more information on the bar & drinks. 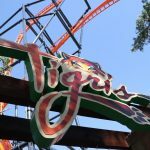 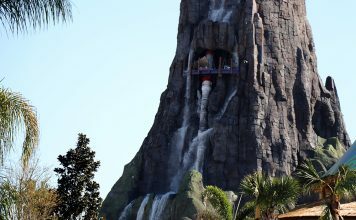 The 200-ft volcano is starting to reveal itself as scaffolding comes down, as testing begins on the icon's waterfall features. 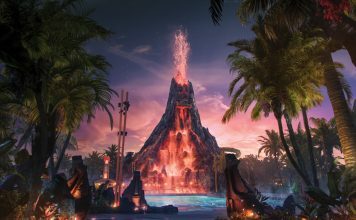 Volcano Bay’s private cabanas come with concierge service with exclusive menu options and more! 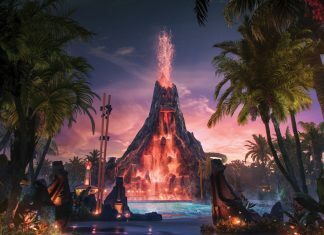 Universal Orlando revealed information about the backstory for their new water theme park, Volcano Bay. 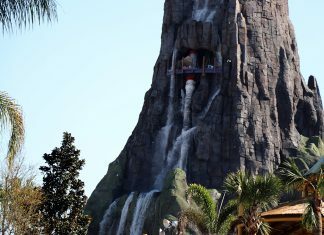 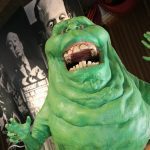 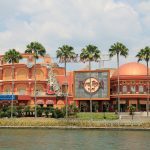 Universal Orlando will hire more than 400 Lifeguards to support the new water theme park. 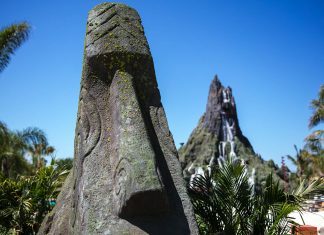 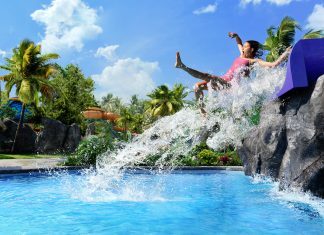 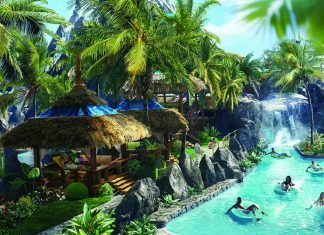 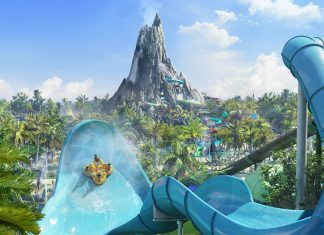 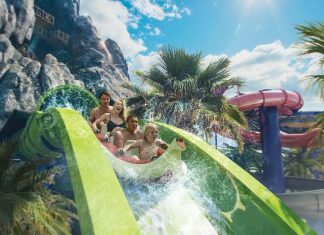 Volcano Bay is Universal Orlando’s third theme park and the next chapter in the award-winning vacation destination’s evolution.